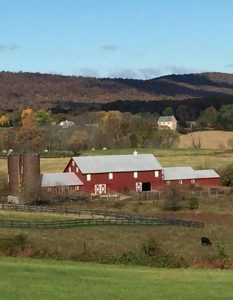 The Fall Farm Tour “Look and See” itinerary takes you beyond just plants and animals to explore the depth and creativity of Loudoun’s agricultural businesses! From history to hydroponics and stress relief, we’ve got your master plan for the weekend of October 20 and 21. Click here to see an interactive map with locations of these stops and more. 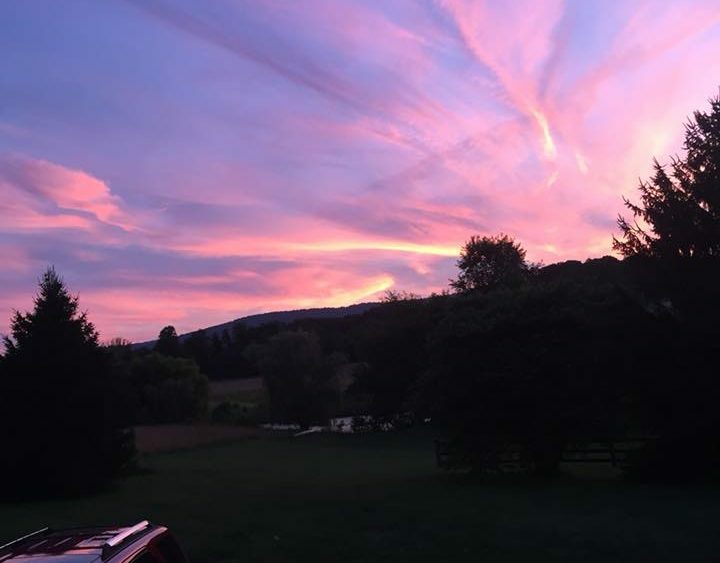 Wisdom Spaces: Need to clear your mind? 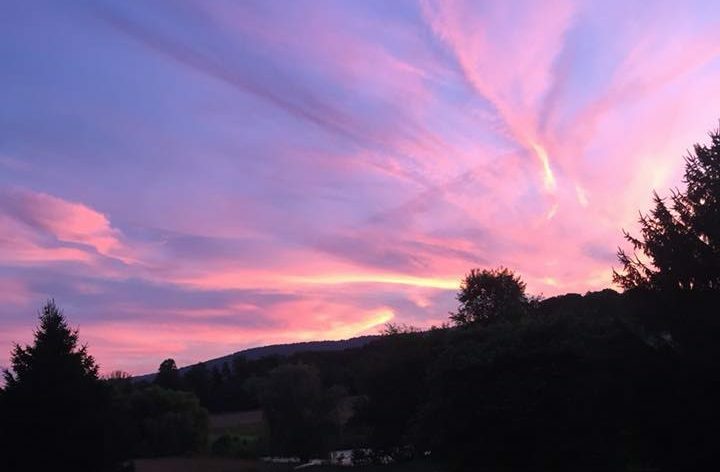 Visit this 32-acre mindfulness, healing, and creativity retreat center that offers you a chance to embark on a profound pilgrimage to yourself and to loving life. 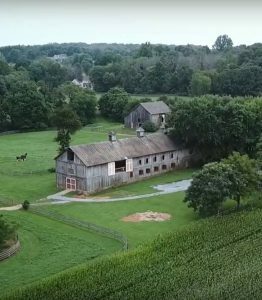 Sylvanside Farm: History buffs will love this farm that dates back to 1774, and is now a prime location for rustic chic weddings. Big enough to host a 400-person event but small enough to offer every personal touch, this place is a must see. 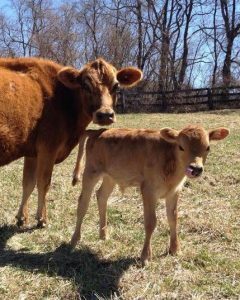 Shepherds Corner Farm: We all know farm to table…how about farm to fiber? 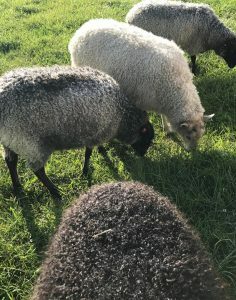 Come see fiber demonstrations and meet the sheep and horses behind the operation. 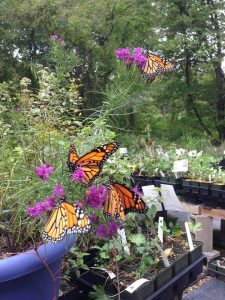 Watermark Woods: Are you passionate about gardening with native plants? 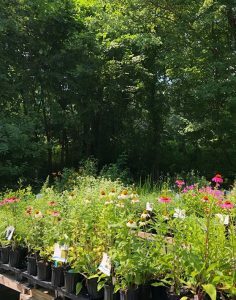 Watermark Woods is the perfect place to stock up on local vegetation and to learn why it will make your garden easier to tend. 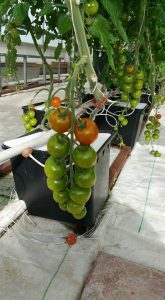 CEA Farms: Did you know that raising your produce in water instead of the ground extends the growing season, reduces the need for pesticides, and is many times more efficient? 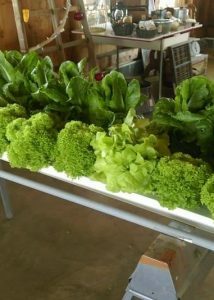 Come get a look at CEA’s high-level production with a walk through the covered greenhouses. 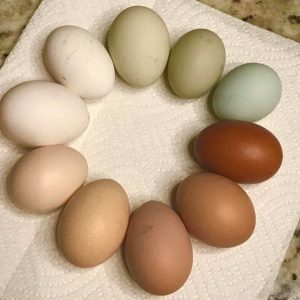 Homestead 1870 Farm: Do you know how to check for egg quality? Come learn about candling during special presentations throughout the weekend. 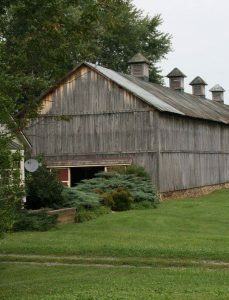 The Homestead is a growing farm, market, B&B and offers event hosting. 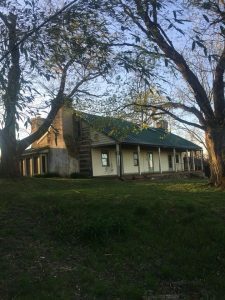 Homestead 1870 focuses on the homesteading lifestyle of self-sufficiency, growing, making, preserving food, and trying to preserve a lifestyle that is friendly to the environment and all that is raised on the farm. Homestead 1870 makes the lifestyle available to visitors as well, through weekend stays, special events, and produce and products made right on the farm. 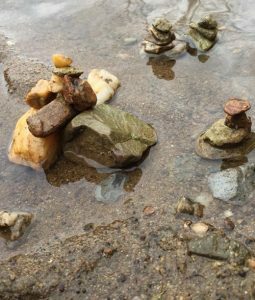 Fort Bacon Farm will be CLOSED this weekend due to unforeseen circumstances. They are listed in our promotional print materials, but will unfortunately not be open for visitors.